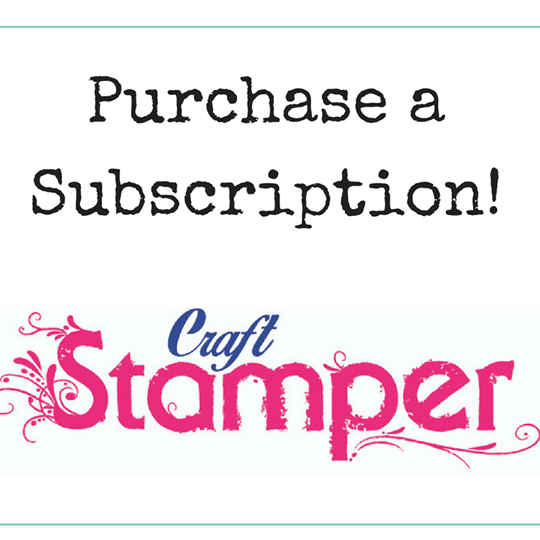 Craft Stamper Magazine: Stamper of the Year- final chance! 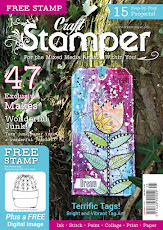 Stamper of the Year- final chance! Don't miss out on your final chance to be in the mix for Stamper of the Year 2012! The final round, sponsored by Creative Expressions, closes on 31st October - so still time to get your wonderful creations in! Full details are in the OCTOBER issue of the magazine. Good luck! December issue on sale soon!